Online advertising will continue to be one of the fastest growing areas of marketing alongside video marketing and web content management. It is because users are increasingly replacing traditional entertainment and information media, inquiries, product reviews and purchases through social networks and the Internet. More sales and traffic to your website. Multiply brand visibility and visibility. 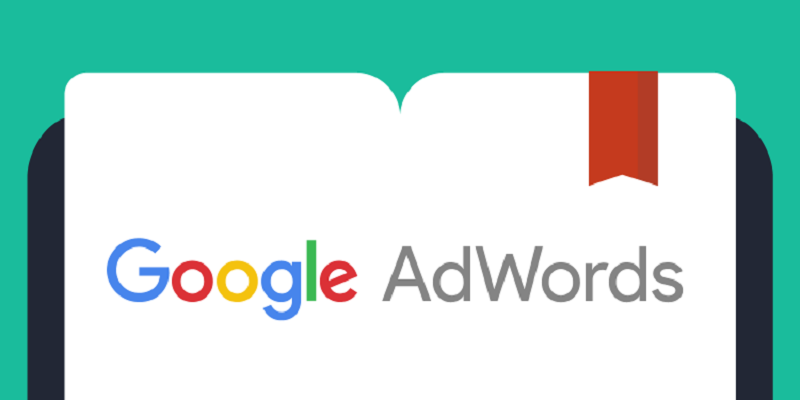 The Google AdWords search network is the most used by advertisers. Their primary goal is to get clicks (traffic) and conversions through your ads. Because you reach users, who are looking for your products. 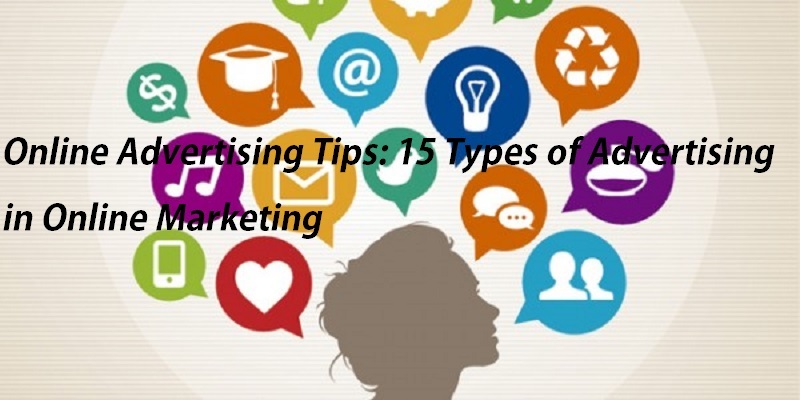 Depending on how good you are choosing keywords and depending on how relevant your ads are. About those keywords, you will have more or less success. The star format in this type of campaign is the text ad consisting of a 25-character title. A visible URL to display your domain, and two clear lines of 35 characters each. Also, you can add ad extensions to make it bigger and with more information. The Google display network is ideal for new brands whose primary objective is the visibility of their ads. It has a clear target audience (age, gender, interests, etc.). Apart from notoriety and branding, you can also get profitability and conversions. You should keep in mind that the average CTR will usually be lower than the search and is generally between 0.50 and 1%. In the display, the ads are of the image (banners), and you have the option to show them in millions of publishers (websites) associated with the list of the display. The good thing is that if you have a small budget to hire a designer. Display campaigns incorporate an ad editor and an ad gallery with templates and predefined styles. By this, you can customize banners of various sizes and formats: image in html5, Interactive light box or videos. Create a data feed that includes the description and attributes of the products. Product Listing Ads are typical to include a product image, a description of 70 characters or less, price and a visible URL with your domain. 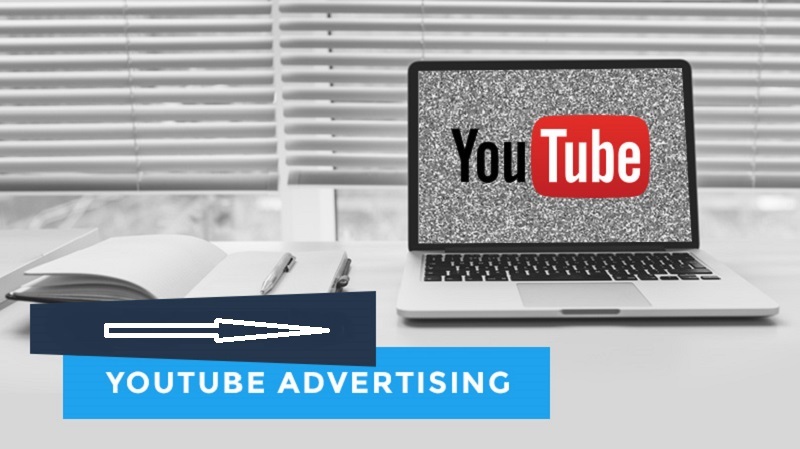 The best branding campaigns are those that include video ads. It is the most direct, intense and engaging format of the moment. Also, with videos you will, on average, attract twice as many users as an image or text. The video campaigns Google AdWords work primarily with bids CPC (cost per click) and CPV (cost per view). They are cheap and easy to configure. Especially when you have a YouTube channel active and have the resources to create and edit your videos. Two formats are used in particular: Firstly, the right view in-display ad. It appears to the right of the video as a play hint. Secondly, the real view in-stream ads. It is activated before seeing a video. You also have the option of targeting video ads on websites and enabling these types of campaigns on Twitter and Facebook Ads. For YouTube, I recommend that you read the definitive Guide with strategies and tips for YouTube channels and Tips to optimize your YouTube channel. Who does not have a smartphone or iPhone today? Apparently, but, besides, who does not live hooked, to a greater or lesser extent, to his mobile? Everybody! That’s why mobile-oriented advertising is increasingly relevant. It is certainly the best way to reach users wherever they are. If you want to target your advertising to cell phones, you should keep in mind that the behavior of the user is different from that of a computer. Choose a responsive web template and adapt to the maximum design and content of your landing page. Plays on direct and short messages, neutral colors, and buttons with clear and proportionate calls to action. They are individual campaigns that operate by reservation instead of the traditional auction. It consists of contracting during a day a banner called “Masthead” of 970 x 250 pixels that are shown on the main page of YouTube. They are campaigns that require more budget. Compared to others, and can be paid for impressions or a CPD cost per fixed day. It can vary according to the final format, compliments and the country for which it is requested between 10,000$ / Day at 60,000$/ day approx. All of the above are part of Google AdWords. It is the # 1 technique of online advertising division for good performance and high return on investment (ROI) for small and large advertisers. With Remarketing, you can show the ad only to people who have previously visited your website. Being able to differentiate between: those who have left without buying and those who have bought. You need to insert a <html /> tag on your website that memorizes visitors’ cookies and links that information to your remarketing lists. As part of standard remarketing, in Google AdWords, you can set up more advanced remarketing called dynamic remarketing. It shares the concept of average but differs in ad format, which is now dynamic, and where it is necessary to create and the corresponding upload a data feed to your AdWords account. The data feed or product feed for dynamic ads are similar to Shopping campaigns. You do not have to sign up for Google Merchant Center, and you can create it directly from the Shared Library of your account. Depending on your industry and to incorporate more information into the ad, you’ll need to add special attributes to <html> tag on the standard remarketing tag. Facebook is still another great option when it comes to investing in advertising. It stands out from other platforms by offering the advertiser division. It filters that allow you to reach people with specific personal characteristics like age, studies, sentimental situation, job post, behaviors, and interests. If you are clear about your target audience, you will be able to get great results. If you already have good content on your Fan Page, I advise you to create a calendar. Then invest on specific days of each month and promote your best publications. You will increase the virality of the post and reactivate your fans. You could also activate remarketing on Facebook to reach users who visit your website. But are not yet your fans, that ensures you reach more open people who somehow already know you. And try some video playback campaign. It is proven that they get more interaction and impact than any other format. It is one of the oldest advertising methods, and I like to plan it in 3 steps: research, negotiation, and contract. It is neither more nor less than finding the most visited web pages in your sector and contacting the department in charge of advertising (research). Compare prices and formats available (negotiation) and reach an economic agreement of so much money for so many clicks Or leads (contract). Rate the volume of traffic of the page where the ad appears. For example, Similar Web as a tool to compare with each other. Also ask about the available space: top, side or footer and the size that the banner should have. On the other buy prednisone online in uk hand, selected sites where your ad is in a relevant to what you offer context. Take care of these aspects to get good results. In advertising through affiliate platforms or affiliate marketing. Three roles come into play: the advertiser, the webmaster, and the intermediary that puts them in touch. The affiliate platform represents the third part. It helps brands and people with webs, come to an economic agreement to show the ads. Of course, as you can imagine, the platform takes a percentage of the profits. You may be interested in this option if you are looking for a quick solution and want to see at a glance of the supply and demand market. The market offers a commission in exchange for showing your ads. I recommend Commission Junction, Amazon Associates or eBay Affiliate. This modality is relatively new, and many brands still do not know its advantages. If you want to make cooperative advertising, it detects who are the referents and bloggers in your sector. To pay them in exchange for writing a post talking well about some product or service you offer. It does not have to be always with money; sometimes you can reach an agreement of another type. Special discount, the batch of products, free trial service, etc., when you are interested in both. Do not focus only on blogs, also search Youtubers collaborators with own channel to sponsor in a video a mention or talk about your product. The costs can be minimal with the repercussion that you can have. Segment by users: To reach the followers or fans of your competition. Segment by television: To reach people who follow, write tweets and content related to series and current television programs. For ads to stand out from the rest of tweets, create several Twitter Cards combining different images, texts, calls to action and colors to add several to the same campaign and then compare which one worked better. After choosing one of the goals set a maximum daily budget. The total amount and if you want a specific amount per click with a manual CPC bid. Twitter can be very profitable and get a boost of visibility for less than $50. Study after each campaign the results to see if you should duplicate or maintain it over time. Since October 2016 we can also fight on Instagram. Facebook has incorporated this service from its ad manager, and it’s great Power Editor. So that, the management of these campaigns will be linked to your Facebook account. If you have resources to promote your products through quality images, you want to increase your visibility. In Instagram, you can reach your target community-audience, it can be a great alternative. The costs per click on the website are very cheap! Between 0.01-0.02 and competition with other brands is infinitely less than on Facebook or Google Display. Take advantage now that is the novelty because this will not last forever. In this guide to create ads on Instagram, you will find all the steps to link your account and create effective ads. Ads on LinkedIn are more expensive compared to other platforms such as Twitter or Facebook. If you have clear that your target audience is on this network, it may be okay to try with little budget and see if it works. LinkedIn ads can be customized by including your images and sales area. You can also choose to promote the best content, articles, and tips you have posted on your company page. Regardless of the minimum CPC around $2 a click, your campaigns can be very profitable. I advise you if you go to other companies and not the end customer. If your business is dedicated to the training, employment or sale of high purchasing power, such as cars, luxury travel, insurance, logistics, business, etc. There are platforms on which you can place your ad for free, did you know? It may not generate as much traffic and sales as Google AdWords, YouTube or Facebook. But can be an alternative advertising channel if you have zero or little budget. Likewise, it is a way of publicizing your products and services. The most commonly used classified ads websites are Craigslist, Gumtree, OLX, ads globe, etc. There are much more classified in the market. It depends on whether you want the website to be responsive, exchange banners, with the possibility of video format, etc. Low cost or affordable prices because you choose the platform you want. You can get real results and profitability for much less money than if you advertise on TV, radio, newspapers, magazines and online spaces. You set the maximum to spend. #Tip: Invest slowly, gather experience. Adjust the budget for each campaign, thinking about achievable goals. A mix of immediacy, control, and multimedia because on average you will not have to wait more than 24 hours for your campaign to be active. Because you can stop them, pause them or program them as you want. All the platforms are adapted with visual formats: graphic and video according to the tendency. That translates into maximum flexibility. #Tip: Campaigns created for specific dates, with start and end, concentrate the budget in less time, so they tend to be more effective. Current and specific targeting filters. The options when it comes to targeting campaigns are changing as the use of the internet and social networks changes. With online advertising, you will always be on your toes to reach a specific target audience by using filters such as location, age, gender, language, navigation and purchase interests, behaviors or even personal characteristics. #Tip: Study your target audience from Google Analytics and Facebook statistics so that targeting is a success. I hope you found the review interesting and encouraged you to try some of the advertising options to boost your brand. Do not forget to optimize and check your campaign reports daily. Also, to continue forming you and to investigate all the possible thing to be the better advertiser. Online advertising has become our best ally and is because it allows us to make a more personalized and close advertising. When we do good advertising campaigns, we get to connect rather than invade. Personally, in recent years I have seen how my projects and those of my clients have grown with campaigns focused on conversions. Online advertising is not about making a declaration and specifying who will see it. It is about combining different techniques of marketing and online sales. 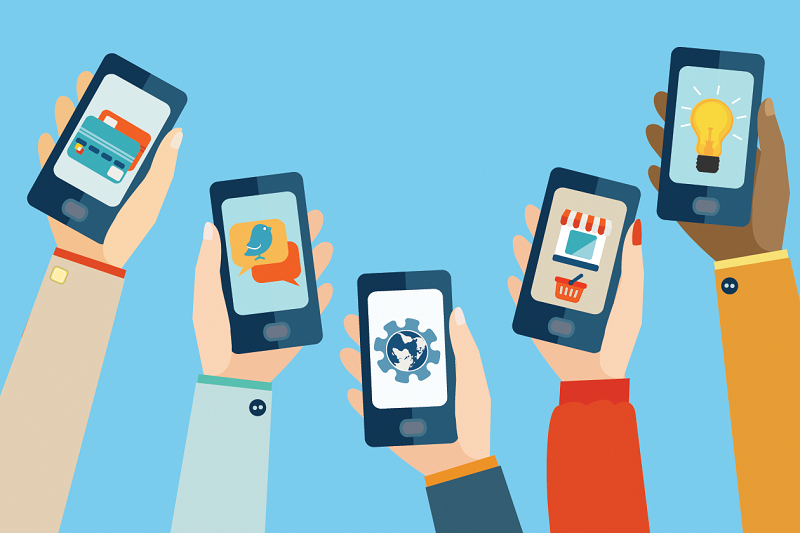 Here’s what you’ll need to make a good online advertising campaign. In sales or capture campaigns we need at least two or three pages. The information that comes being the capture or sales page, the payment yes sells and thanks. To measure the real return of our online advertising campaigns, it is imperative to have a page of appreciation. Capture, email marketing, and automation tools that are good. I recommend Active Campaign to do good automation. Remember that by having these tools we can improve our campaigns with ads only to our subscribers or users who have clicked on some links in our mail. But above all, after they register or buy we can continue to communicate with them through the mail. Tools to sell online. We have many alternatives, the best and most complete if you do automation and online advertising is Thrive Cart. What you earn for every dollar/euro you invest. For me, this last metric is extremely interesting and relevant to making decisions.